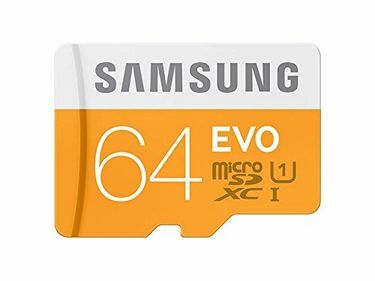 Is your phone storage capacity about to reach maximum level? 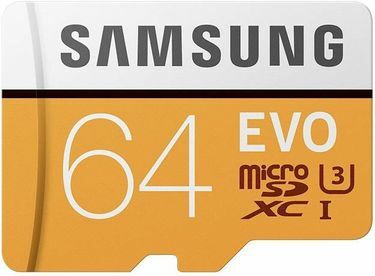 Push the limits by integrating a Samsung 64 GB Class 10 memory card in your device. 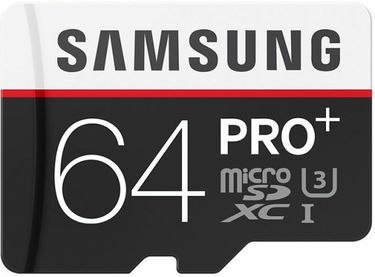 If you seek the best quality, you can place your bet on Samsung memory cards. You will never be disappointed. 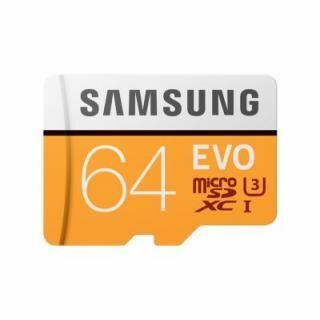 The price range of Samsung 64 GB capacity is on the higher side due to enhanced storage capacity and excellent data transfer speeds. The rates are usually above Rs 1000. 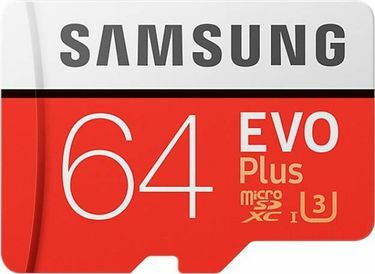 With 64 GB storage capacity, you can keep accommodating media files, documents, applications, etc. without dealing with the storage issue. Class 10 technology ensures that the data transfer speeds are always galloping. 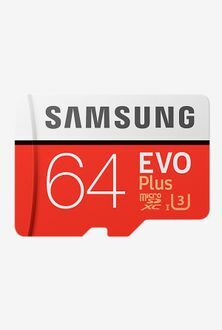 You can expect speeds up to 10 MB/seconds on Samsung Class 10 memory cards. 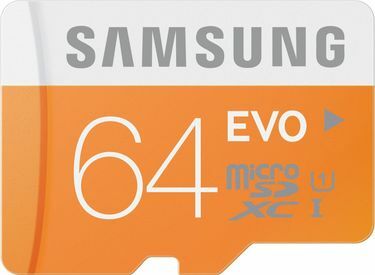 Buy a suitable memory card from the list of 11 Samsung 64 GB Class 10 memory cards, updated on 20th April 2019. Availing the product at the lowest price was never easier than purchasing it from an online site. But, how can you determine the best online price? The answer lies here. You can compare the online prices offered by various e-commerce sites such as Amazon, Infibeam, Flipkart, Snapdeal, Shopclues, and others. Proceed with the transaction from the site that offers the best deal. Sometimes, you can also get exclusive benefits such as discounts and cash backs, in addition to the minimum selling price.